The Sonor Hi Hat Stand HH 684 is part of the Premium Hardware series from Sonor. 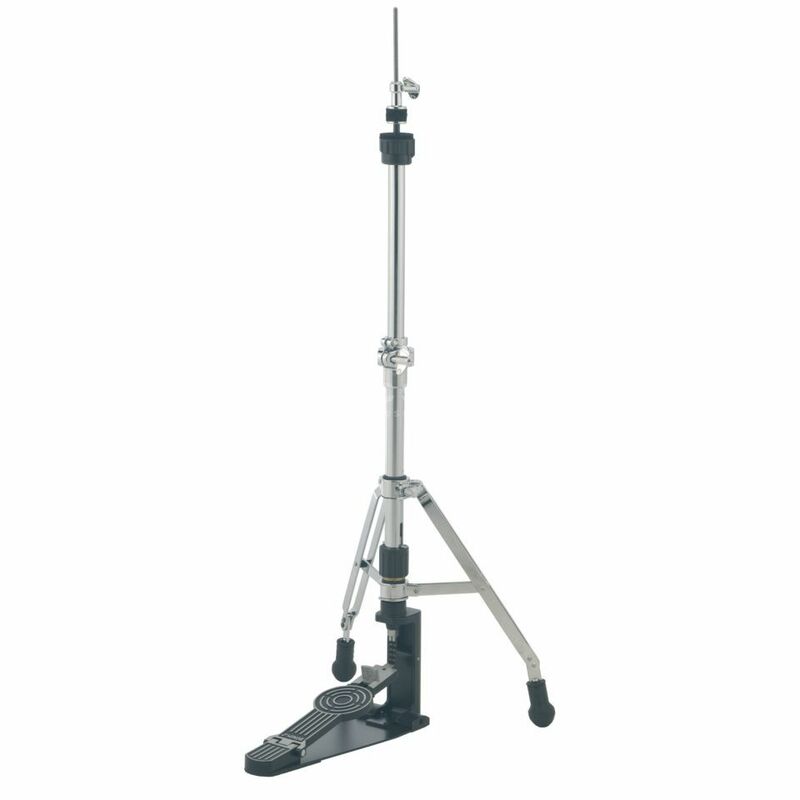 Built for maximum reliability and optimum handling, there are lots of individual components to this professional, industry standard hi hat stand. Two legged hi-hat stands are a must if you use double kick drum pedals. A brilliant feature with this particular stand, is the posibility to adjust each of the two legs independable. -It does though, tend to give the stand a bit of a sloppy feel, but it gets the job done, and still rewards you with a high amount of precision, control and responsiveness. Would absolutely recommend this for serious drummers.